The last week has been amazing for Minibrew. 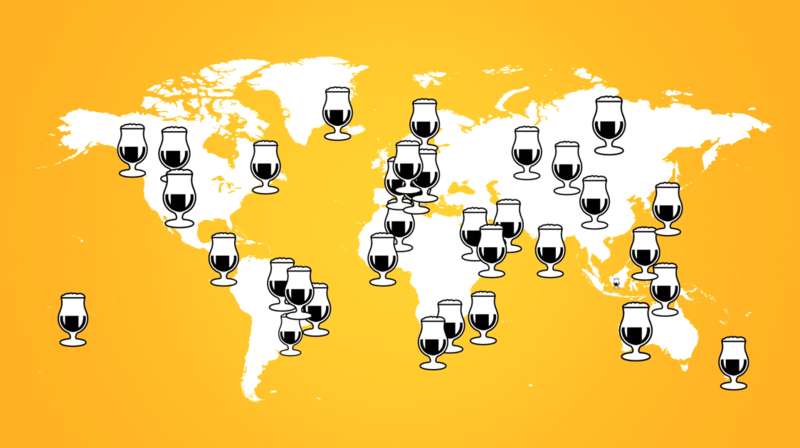 We’ve welcomed over 70 new MiniBrewers who see themselves as tastemakers and shakers of the evolving future of beer. We’re super excited that community has been growing to 200+ people. 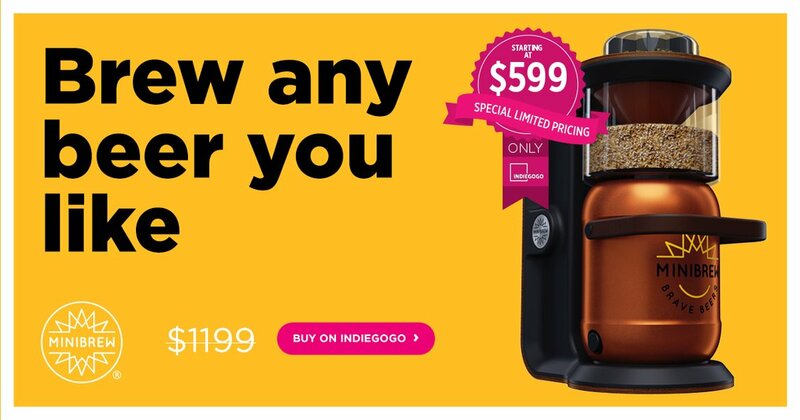 As a backer from the first hour, we want to give you something back. By getting your friends on board, you can turn your perk into a free MiniBrew yourself. We love to have your friends, family or even co-workers on board. Start introducing them to MiniBrew. Check here how referral program works. It’s important that you use the right links, otherwise, we can’t track your referrals. Still not part of the community? Here is your chance!